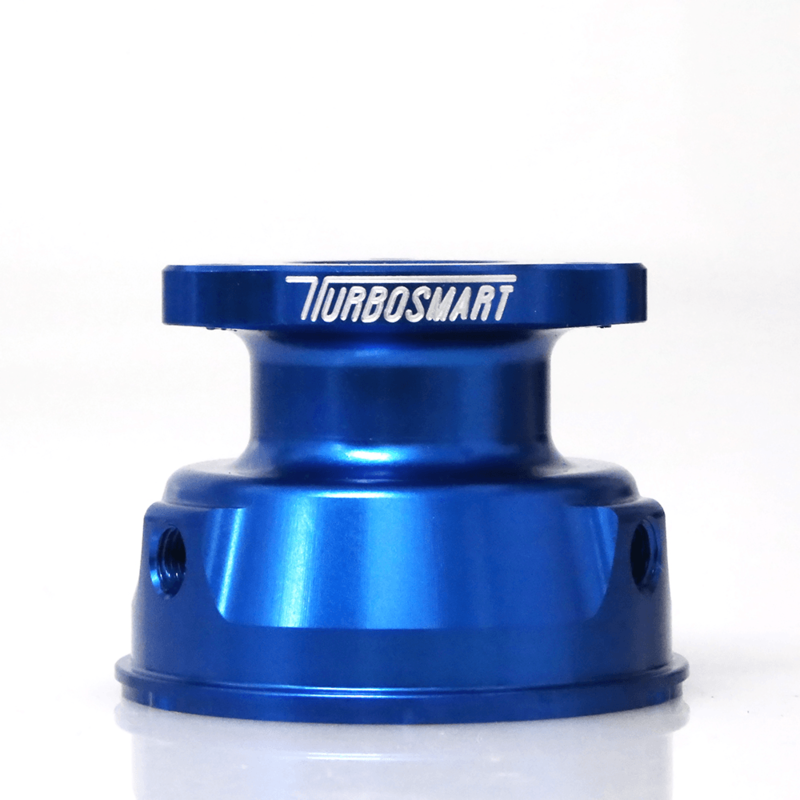 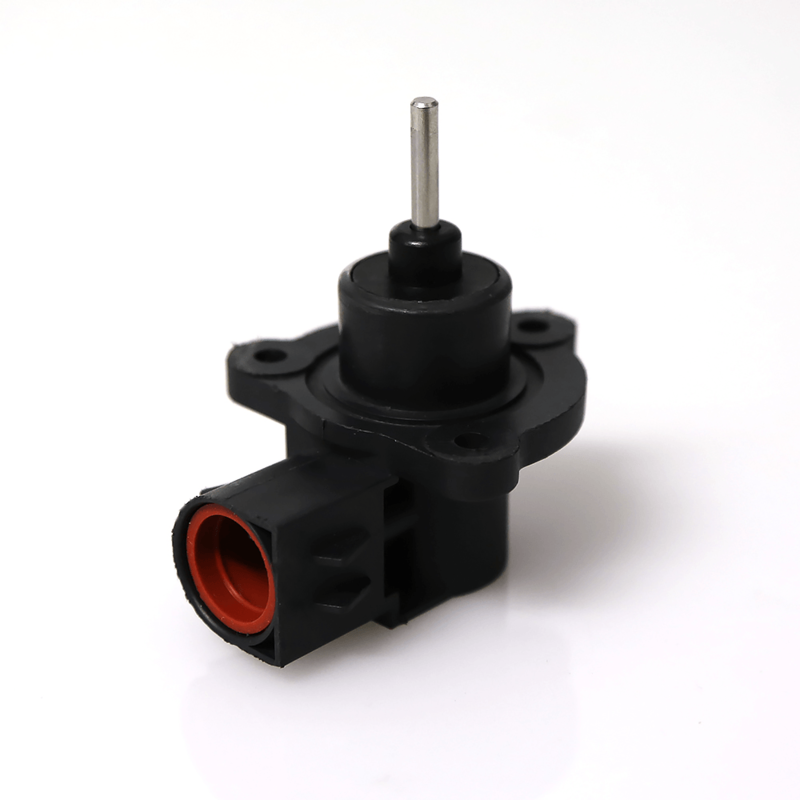 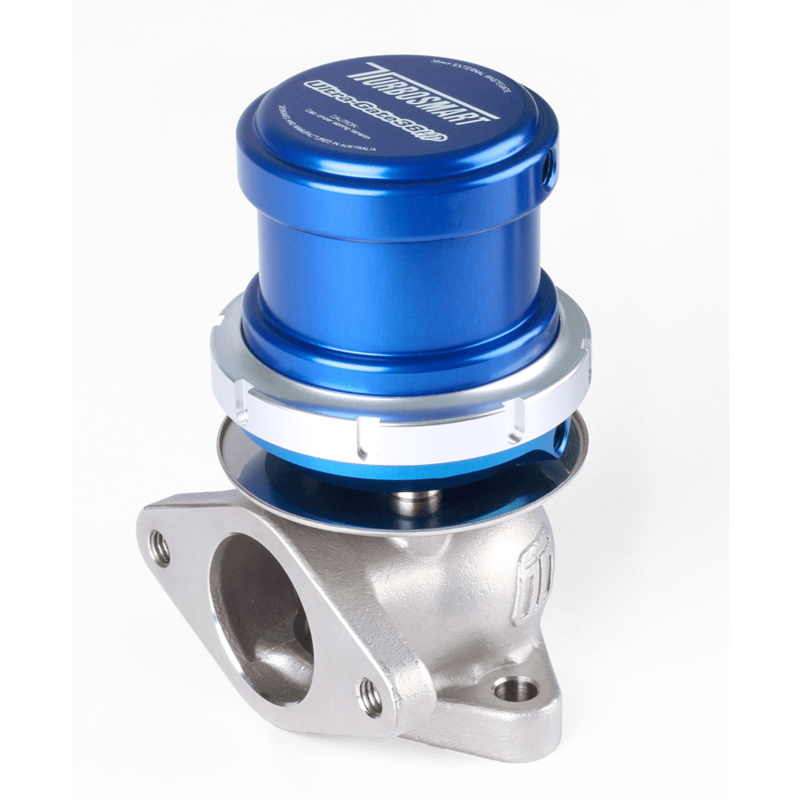 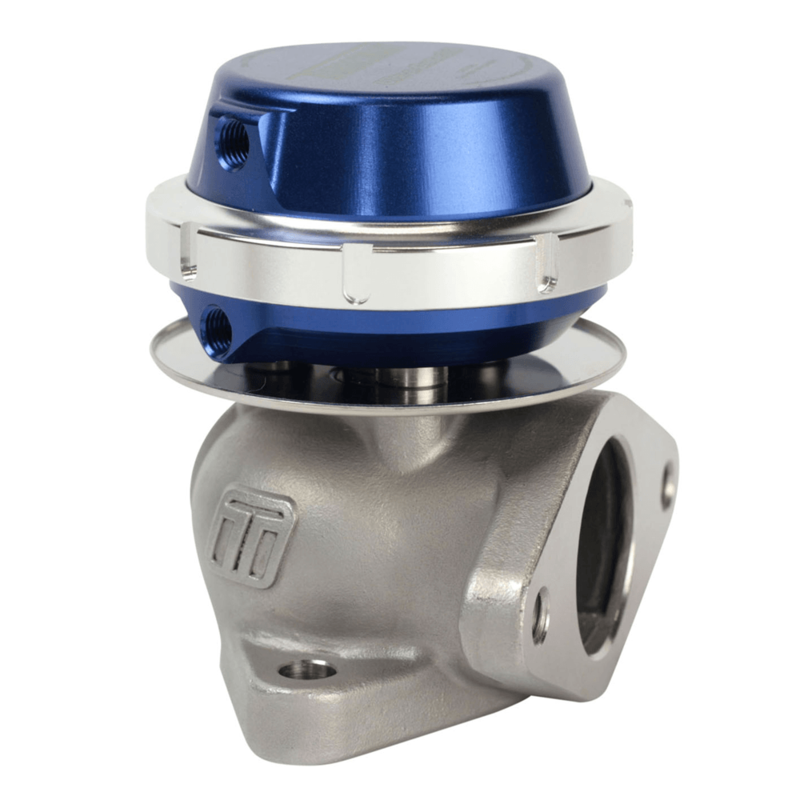 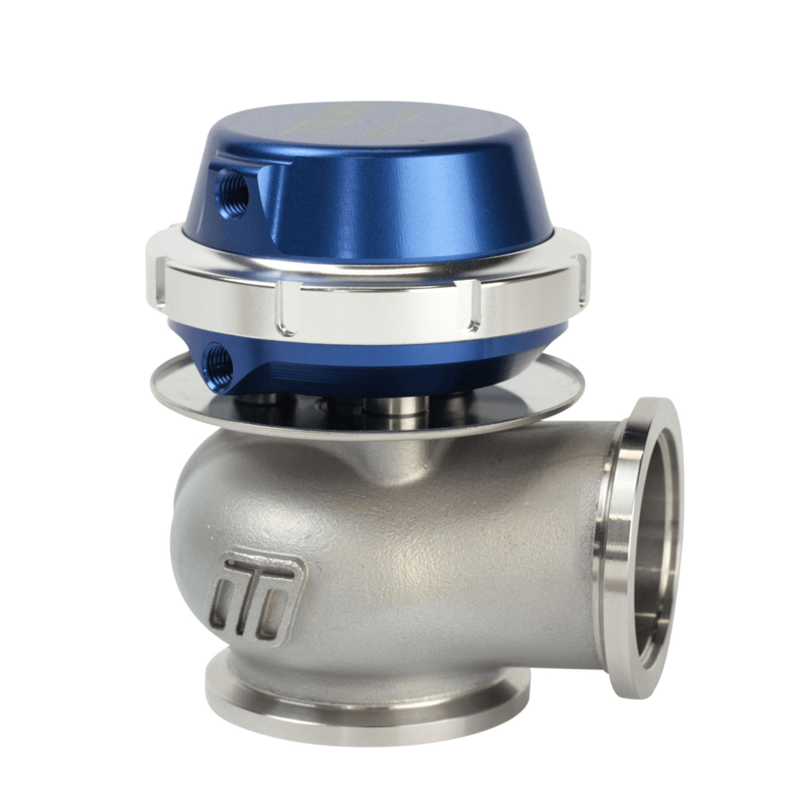 Plug to suit the new Turbosmart Wastegate Position Sensor. 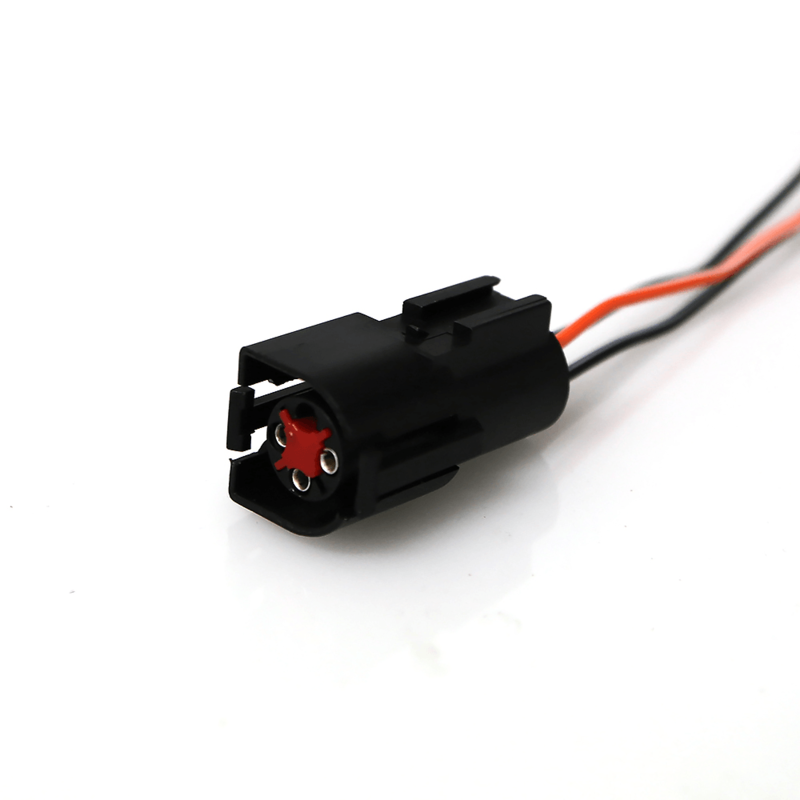 Please note: Sensor sold seperately. 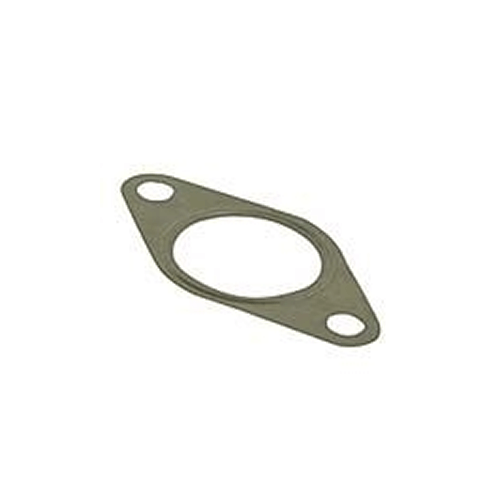 Gaskets (Pair) Stainless Steel - Suit Turbosmart Ultra-Gate38 External Wastegate. 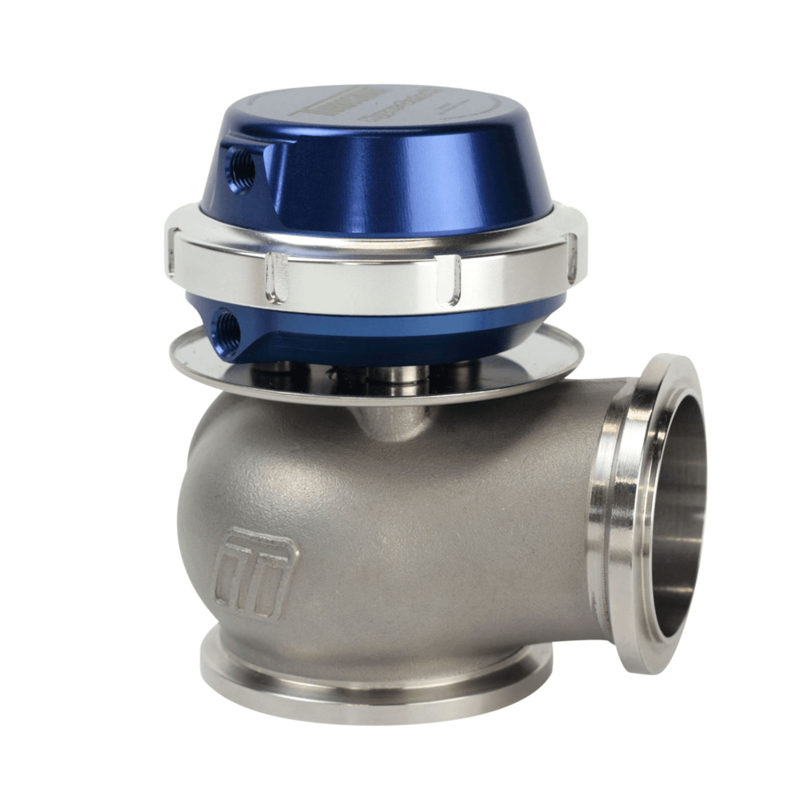 Suits traditonal 71mm bolt spacing. 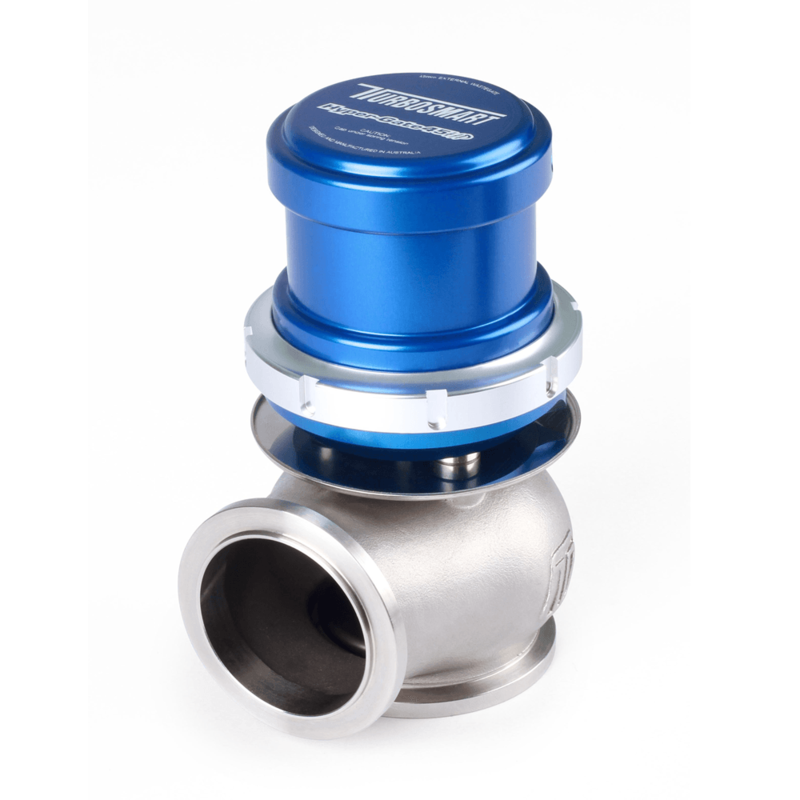 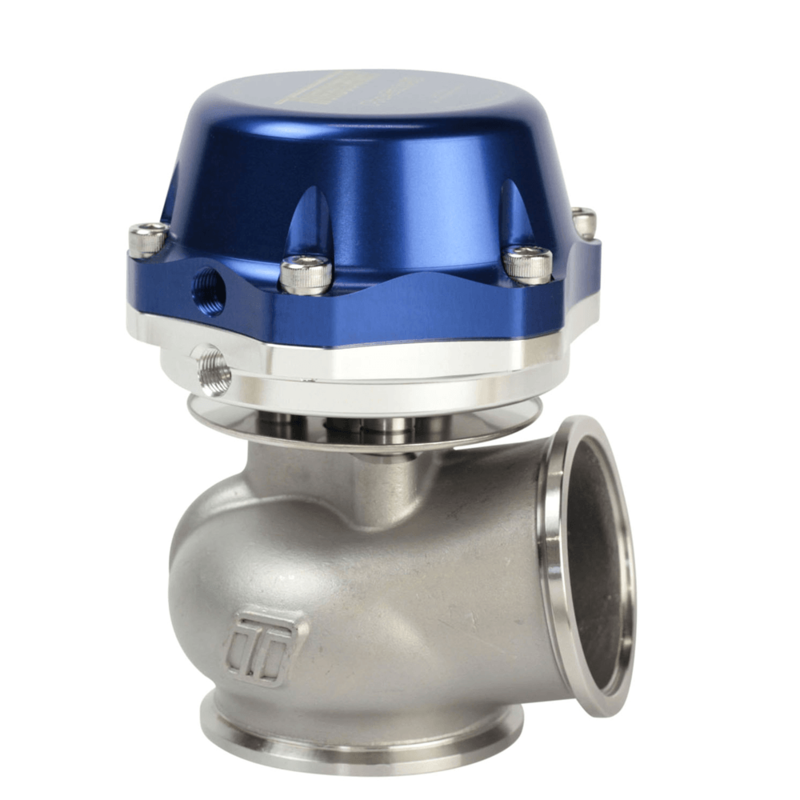 Weld Flange (Mild Steel) Suit Turbosmart 38mm Ultra-Gate38. 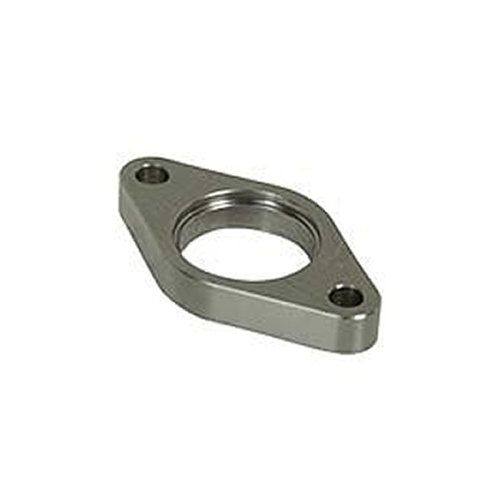 Traditional 71mm bolt spacing.